Do you want to transfer your blog from Blogger to self-hosted WordPress? 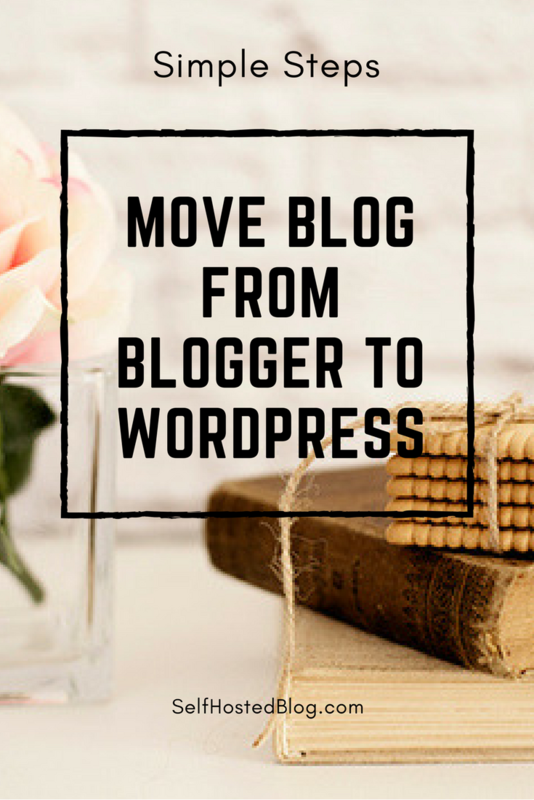 If you want to grow your blog, moving to WordPress is a great way to have more control over your blog. Starting out with Blogger is a great way to find out if blogging is something you truly want to do. 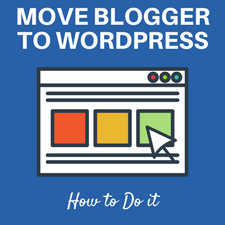 If you do, then making the switch from Blogger to WordPress is the way to go. 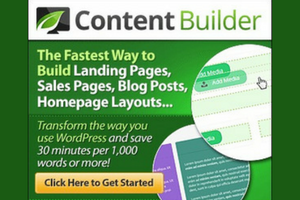 In this step by step tutorial, you will learn how to move your blog. Before you can transfer from Blogger, you’ll need to set up hosting for your new WordPress.org blog. If you are not sure which webhosting company to go with, SiteGround is the one I recommend and host with. PLUS … you’ll get a 60% discount at SiteGround! They offer low prices, are built for speed, are reliable and have excellent customer support. Learn how How to Start Your Website with SiteGround for Beginners. When you are signed up with your hosting account, you’ll receive an email with your log in credentials. You’ll have to install WordPress before you can transfer your blog posts from Blogger. Don’t worry! 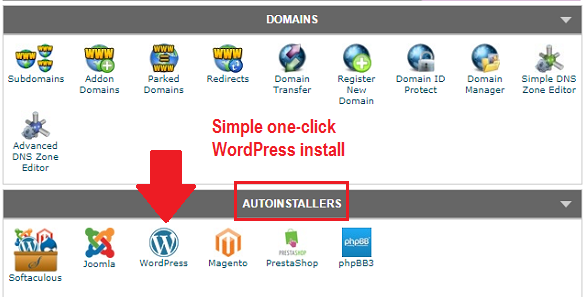 It’s a one-click WordPress install that is easy to do after you log into your web hosting account. 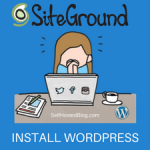 Learn a step-by-step Simple Way to Install WordPress on SiteGround. 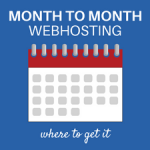 Now that you have web hosting and setup WordPress, go back to your Blogger account. You’ll be exporting your blog content to a file that you’ll download to your computer. Under Import & backup click Backup Content. An xml file will download to your computer harddrive. Take note of where that file is located. You’ll need it to import to WordPress. Next you’ll be importing into WordPress, the xml file that you downloaded from Blogger. To start, log into your new WordPress blog using the login credentials that you created when you installed WordPress. 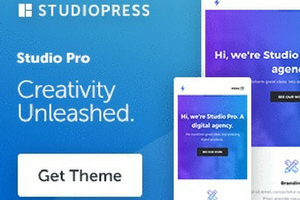 On the WordPress menu (left side), select Tools > Import. Then, under Blogger, click Install Now. 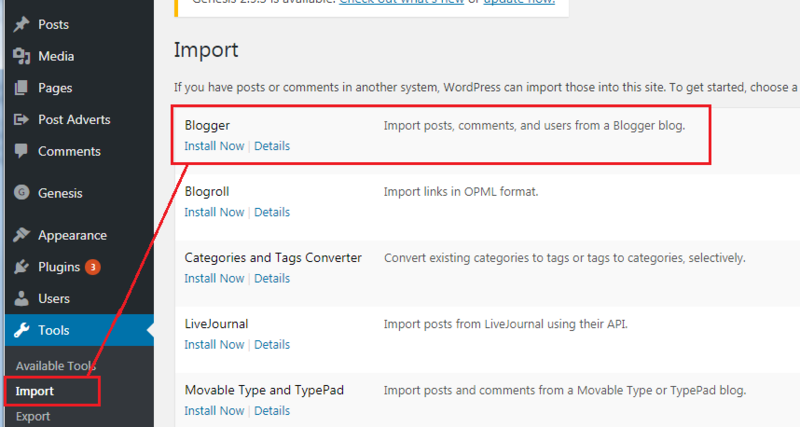 On the Import page under Blogger, click Run Importer. Under Import Blogger, click Choose File. Navigate to the Blogger xml file that you downloaded to your computer harddrive. Select and click Open. When the file name appears next to Choose File, click Upload file and import. 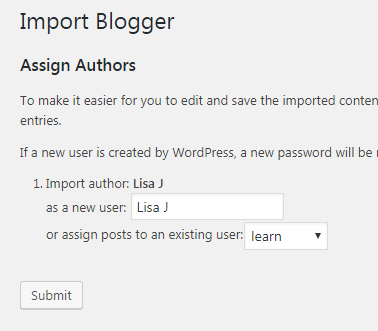 Import the author from Blogger as a new user on WordPress. Assign the posts from Blogger to an existing WordPress user. That’s it! 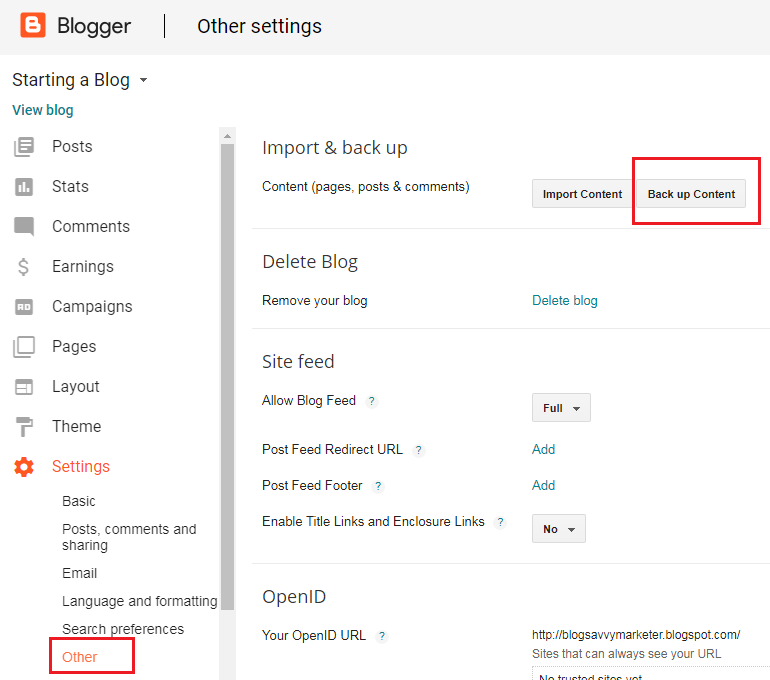 You’ve imported the content from Blogger in your new WordPress website! Be sure to go to the list of WordPress posts to check and see if all your Blogger posts are there: Posts > All Posts. Test out links and make sure everything works. 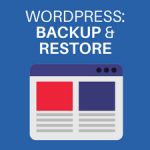 You may have to make some manual tweaks to some blog posts after you migrate them to your self hosted WordPress blog. Online Photo Editing: PicMonkey and Canva. I hope this post on Steps to Migrate a Blog from Blogger to WordPress was helpful. 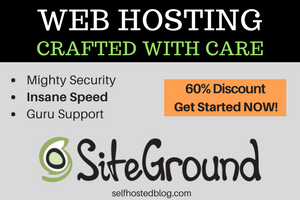 If you’ve not yet purchased webhosting, check out SiteGround, (with up to 60% discount) I moved a few of my sites over and am super happy. 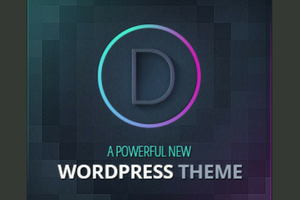 Leave a comment with your new WordPress site – would love to check out your newest creation!